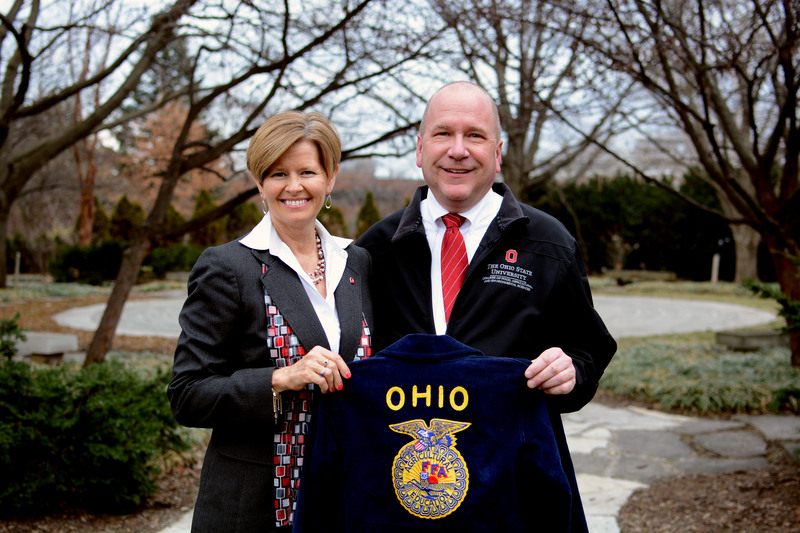 The Ohio FFA has only received one Honorary American FFA Degree nomination for 2016. If you still wish to submit a nomination, please send it to Patti Guseman at patricia.m.guseman@education.ohio.gov or 25 South Front Street MS603, Columbus, Ohio 43215 by June 3, 2016. Please note that next year honorary award applications must be submitted online through the Application Hub on ffa.org. Earning a long list of accolades for her achievements as an author, her dedication and enthusiasm for teaching, and her unwavering service to students clearly shows that Dr. Susie Whittington is making quite the impact as a professor in the Department of Agricultural Communication, Education, and Leadership at The Ohio State University. Having three degrees (including her Ph.D.) from The Ohio State University in Agricultural Education, it seems only fitting that Dr. Susie Whittington would want to carry out her teaching career at Ohio State. 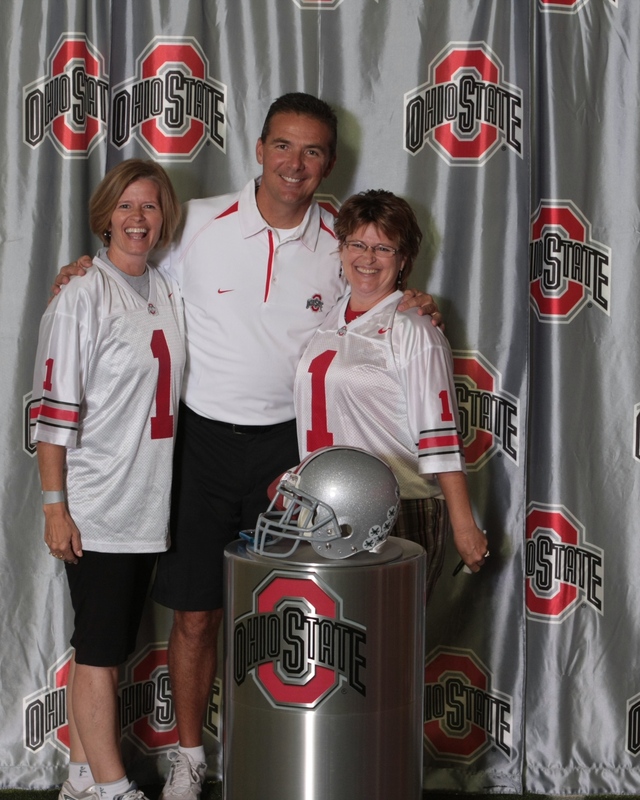 However, she did take a brief hiatus from the Buckeye-loving university when she took her first post-doctorate teaching position in 1991 at the University of Idaho in their Department of Agricultural and Extension Education. 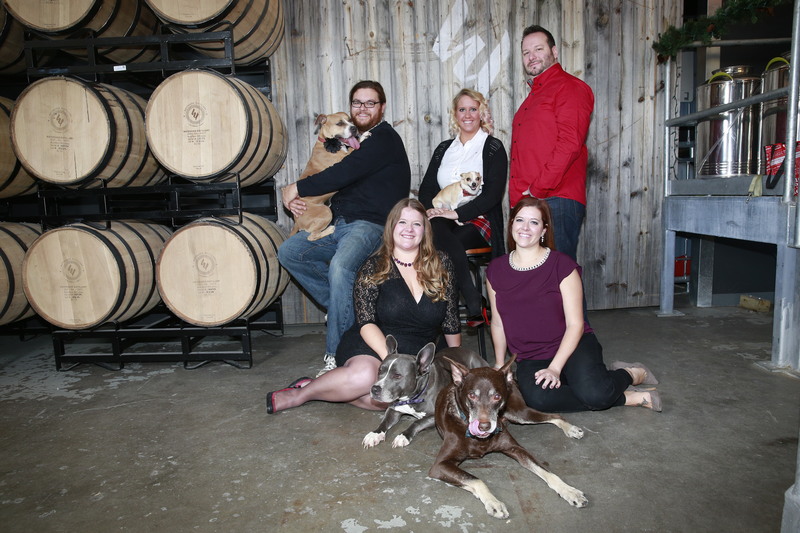 Before returning to The Buckeye State she made a detour in 1995 to The Pennsylvania State University as an Associate Professor in the Department of Agricultural Economics, Sociology, and Education. Five short years later Dr. Susie Whittington made it back to The Ohio State University, accepting a position as an Associate Professor in the Department of Human and Community Resource Development (now known as Agricultural Communication, Education, and Leadership), where after teaching for eleven years, she transitioned to her current position where she serves as a professor. 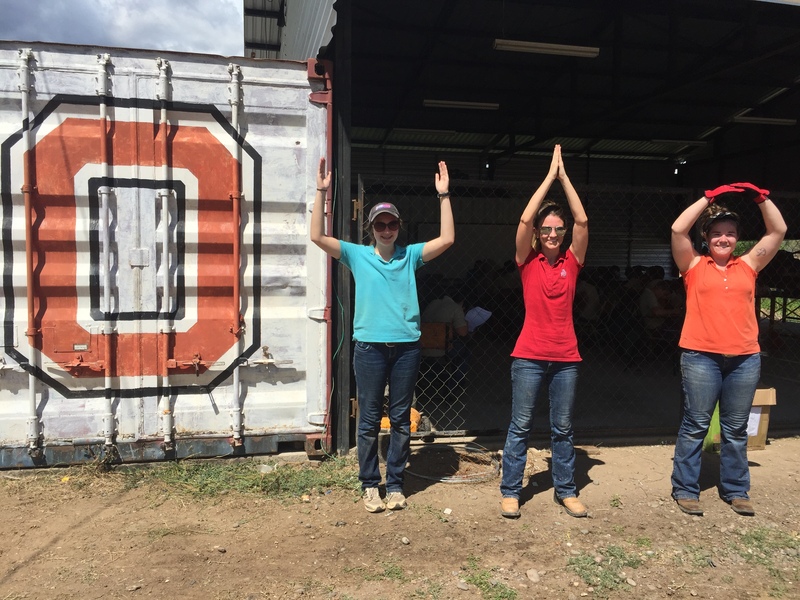 Aside from spending her time teaching students and cheering on the Buckeyes, Dr. Susie Whittington has done extensive traveling, including time spent mentoring faculty at universities in India, Taiwan, and Kenya. She also loves spending time with her family, which includes husband Dr. Pat Whittington, three daughters, and two son-in-laws. You can find Dr. Susie Whittington in Agricultural Administration Room 208 or email her at whittington.1@osu.edu. 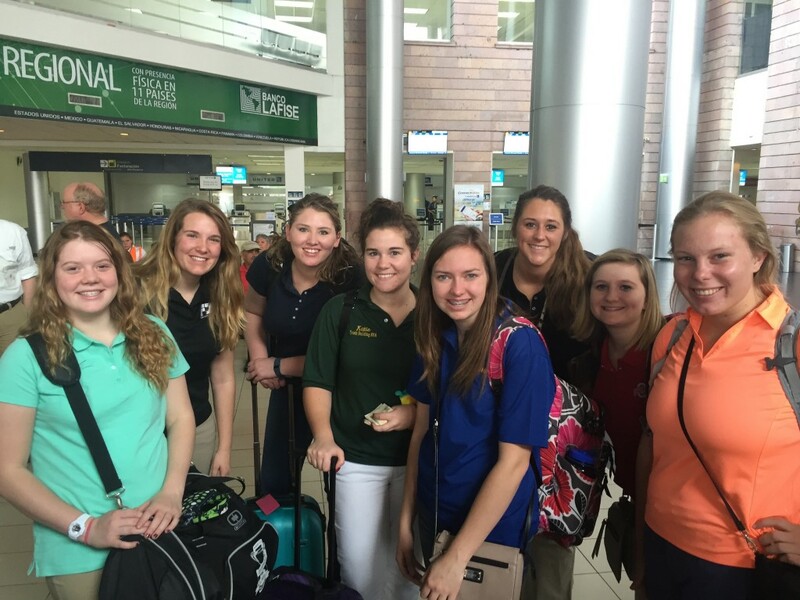 The Community Development study abroad trip is just over half way complete! 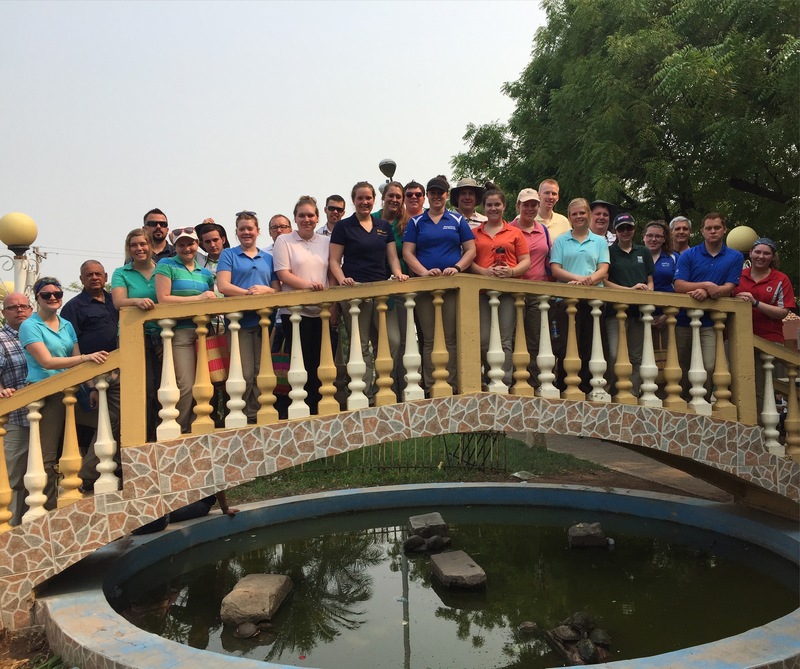 We have been touring agricultural businesses, experience the local culture, and completing projects that will benefit the local residents for many years to come. Each night when we set down to do reflections, every comment that has been made touches on the impact that the Hondurans are making on us. We have learned to be kinder, work harder, be appreciative, and show love in the last 9 days since arriving in this country. Each night students on the trip have been posting on a joint blog with the students in our group from Utah State. 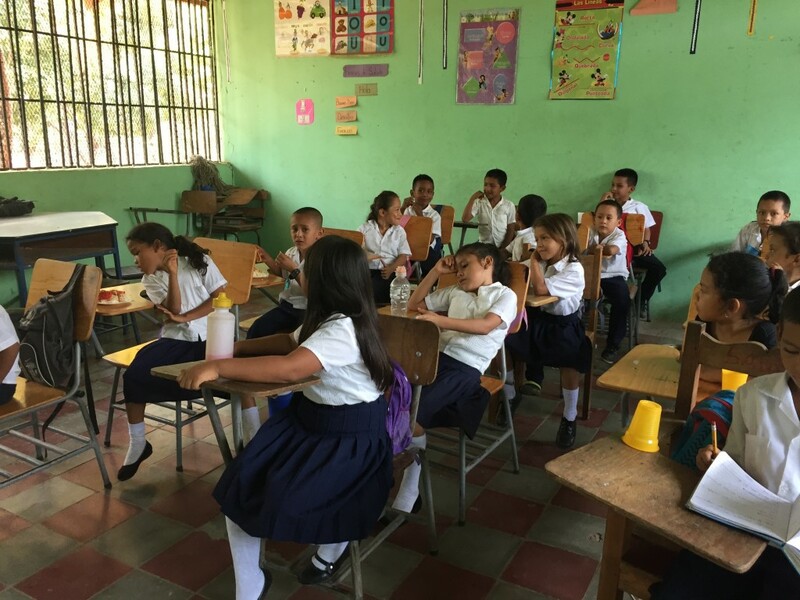 You can read about each day’s activities by visiting it at studyabroadhonduras2016.wordpress.com. Enjoy some pictures below of our first few days! 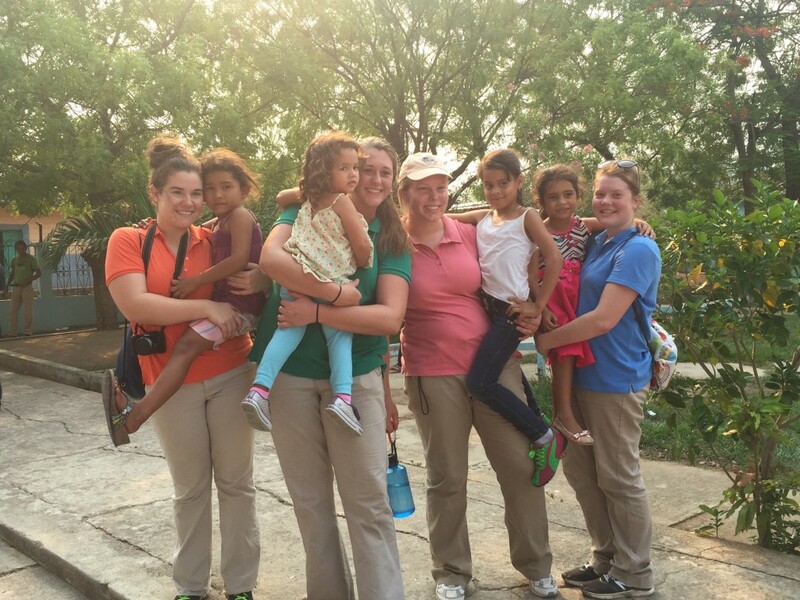 Katie, Amanda, Audrey, and Kristen found new friends on our first day. 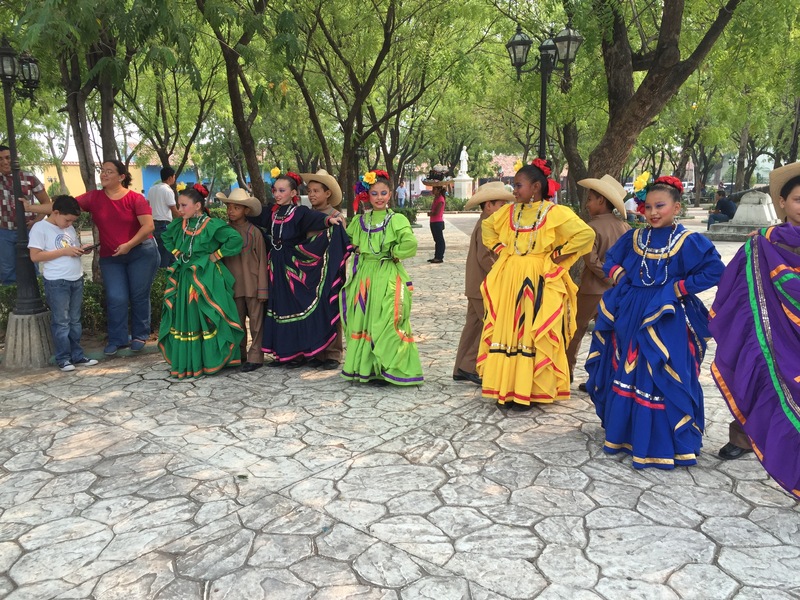 While walking to the market, we ran into these students heading to a competition in their dance uniforms. We served lunch to the students in the Siete de Mayo schools. We posed for a photo on a bridge in one of the town parks. These ladies did a lot of shoveling today to get ready for a concrete pour. 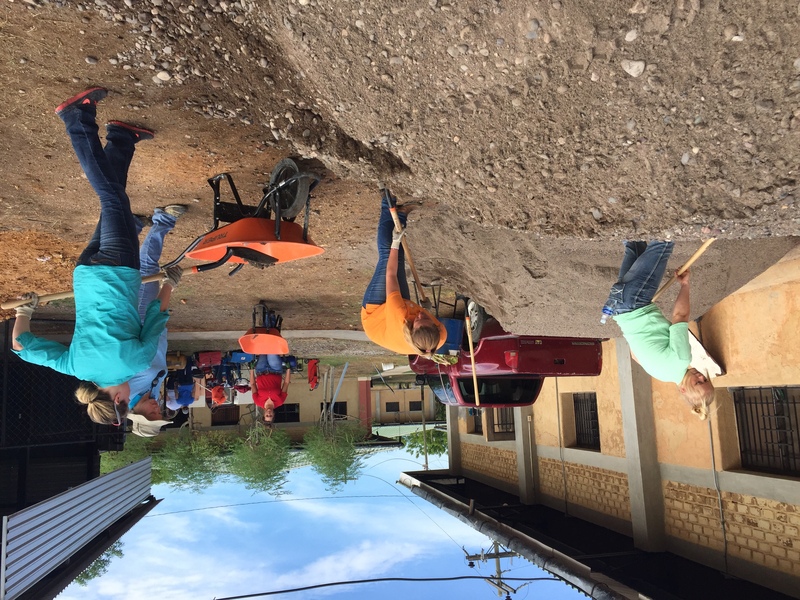 The Community Development study abroad to Honduras arrived this afternoon in Choluteca, Honduras. 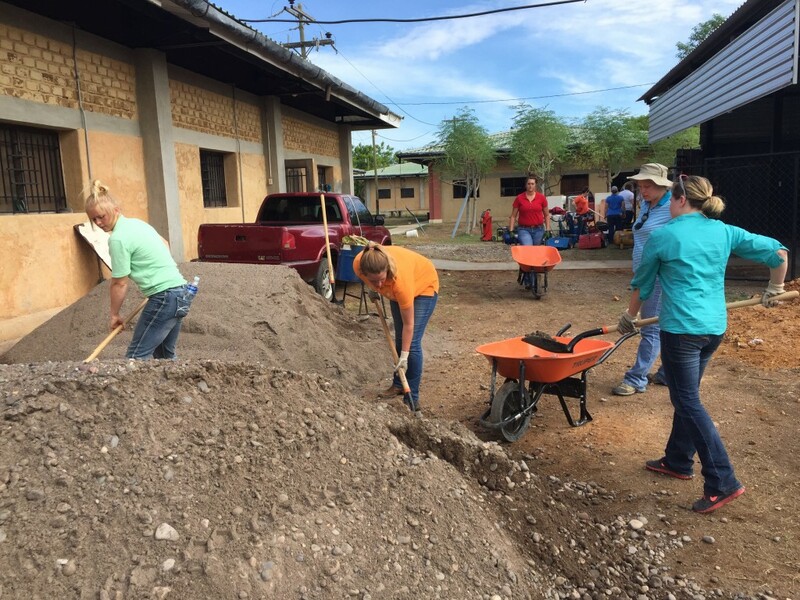 Students from the trip will be blogging at studyabroadhonduras2016.wordpress.com. Throughout the 17 days abroad, this blog will occasionally be updated with pictures and information. Day to day recaps are available at the link above! 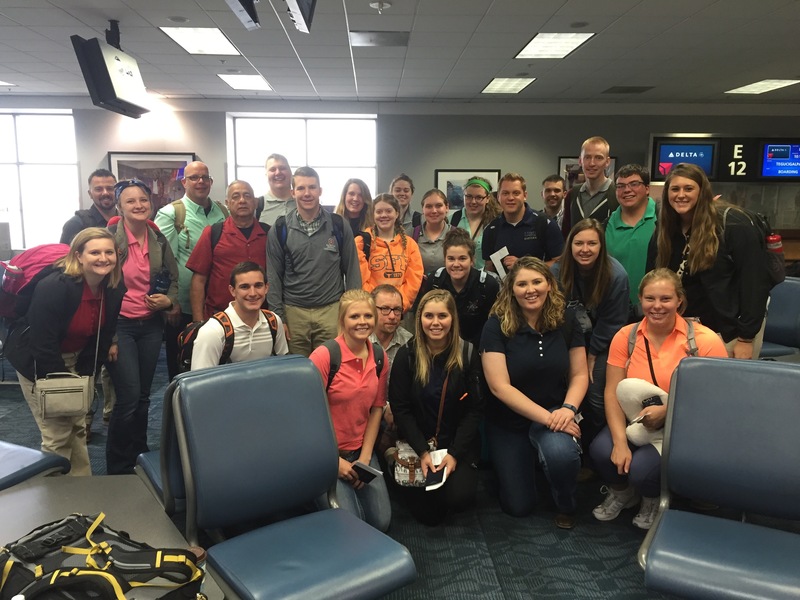 The entire group of Ohio State and Utah State students prior to leaving the Atlanta airport. A small group waits to trade money once we have arrived in Honduras. 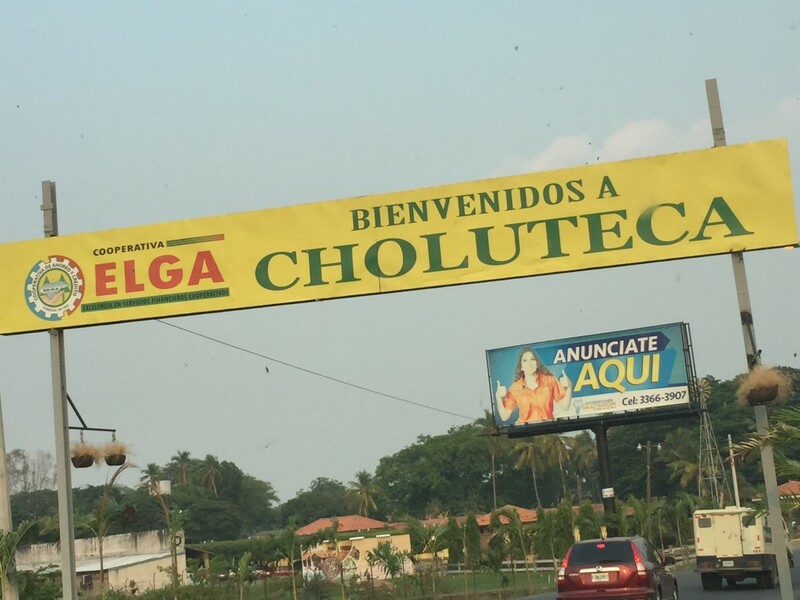 The sign we drove under when we made it to the Choluteca city limits. The Women in Agribusiness Initiative holds an annual summit devoted to developing professionals, networking, and learning about industry trends. The mission of the Women in Agribusiness is to “help all organizations understand the value of recruiting, retaining and advancing women in agribusiness.” The Women in Agribusiness has invited female undergraduates from The Ohio State University to apply for scholarships to attend the 2016 summit held at the Hyatt Regency in Chicago September 27-29. Applications are due by July 21. If awarded, the scholarship will include free registration and hotel accommodations for 2 nights. If awarded the Gender Initiative may be able to cover transportation to Chicago. 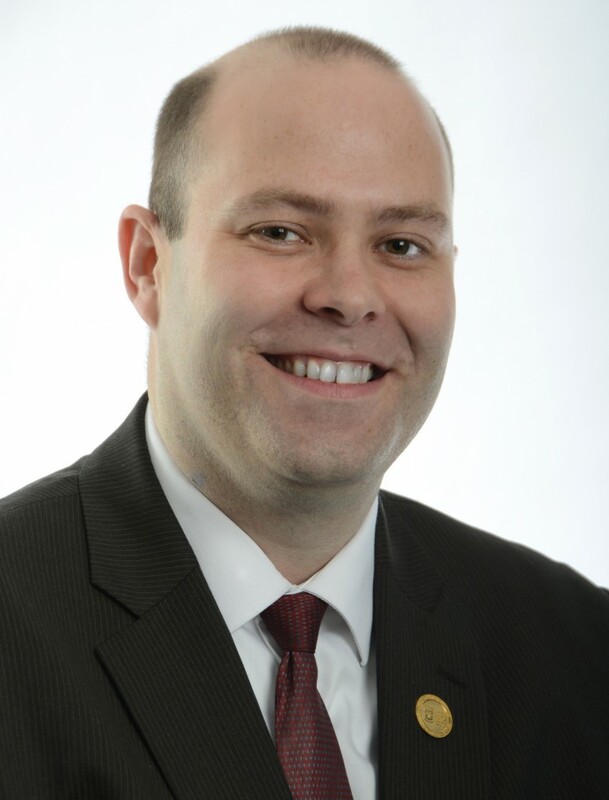 Questions concerning the Women in Agribusiness scholarship program or application should be directed to Joy O’Shaughnessy (joshaughnessy@highquestpartners.com). The website for the Women in Agribusiness is http://www.womeninag.com/#!about-us/c122u.